TREA provides customisation and printing services for our range of toiletry bags. These products are made from nylon material which bears strong characteristics such as durability and longevity. Using various custom printing methods, you are able to print your designs onto these gifts. They are not only useful in your everyday life, they also make for exceptional travel essentials. It is no secret that Singaporeans love to travel. As such, customised toiletry bags come off as thoughtful corporate gifts that show that you care for your clients and employees. 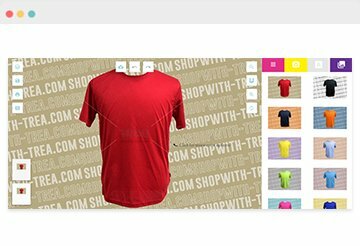 We can also source for similar unique products that are not in our catalogue. Contact us today for a comprehensive customisation service!